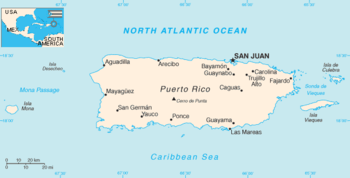 Rossello’s second effort would have applied a 50-percent haircut, but Franklin Advisers and Oppenheimer Fund, the two largest entities holding the island’s debt, pushed back. 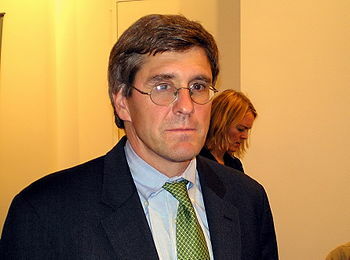 The Heritage Foundation’s Distinguished Visiting Fellow Stephen Moore, now a CNN economics commentator, thinks the latest report from the Congressional Budget Office (CBO) is far too pessimistic. 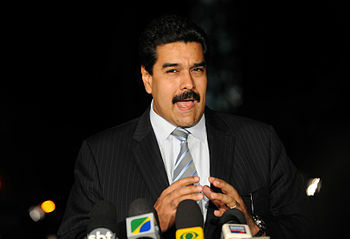 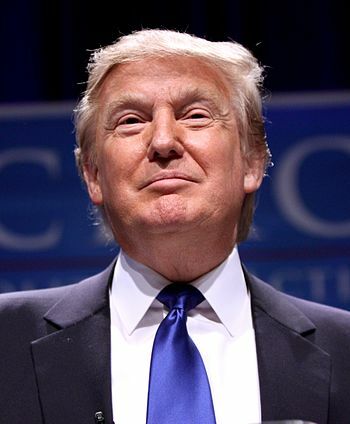 Instead, he believes that most of the nation’s fiscal problems can be solved just by prodding the economy. 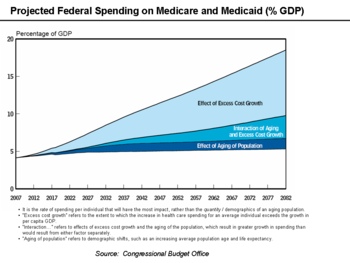 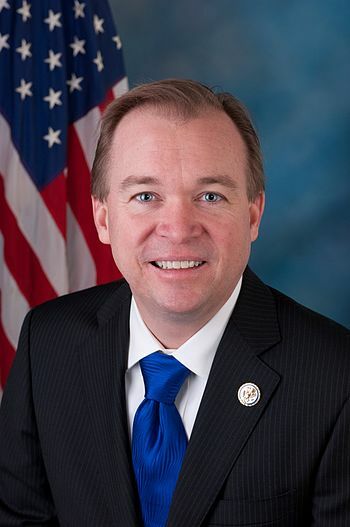 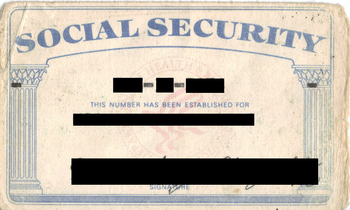 The CBO report, “The 2017 Long-Term Budget Outlook,” assumed that little would change politically over the next 10 to 30 years, despite promises from President Trump that his policies would “make America great again.” It projected that the Baby Boomers would exhaust the resources of Medicare and Social Security, and then those costs would be shifted directly to the Department of the Treasury.